60 years ago American Racing was built on a simple mission. 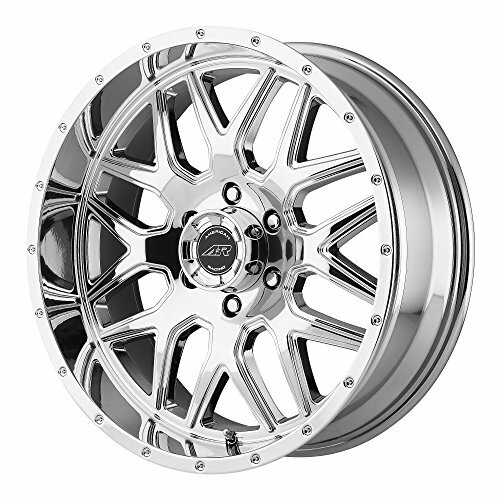 To reinvent the automotive wheel through designing and handcrafting high strength-to-weight-ratio racing wheels for motorsports. From drag racing, Indy, Baja to the establishment of hot rod builds and high performance muscle cars American Racing has remained one of the most iconic brands in the automotive industry. Today, the brand continues to drive all facets of American influenced motorsports. It's passion driven by those who are constantly evolving America's influence on motorsports. Vintage, Hot Rods, Muscle, V8, and all American established racing disciplines. 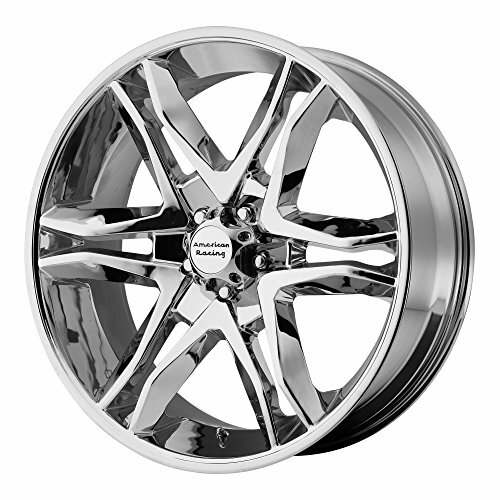 American Racing is truly an icon and is the wheel of choice for all aspects of American influenced performance and custom automotive wheels. 60 years ago American Racing was built on a simple mission. To reinvent the automotive wheel through designing and handcrafting high strength-to-weight-ratio racing wheels for motorsports. From drag racing, Indy, Baja to the establishment of hot rod builds and high performance muscle cars American Racing has remained one of the most iconic brands in the automotive industry. Today, the brand continues to drive all facets of American influenced motorsports. It’s passion driven by those who are constantly evolving America’s influence on motorsports. Vintage, Hot Rods, Muscle, V8, and all American established racing disciplines. 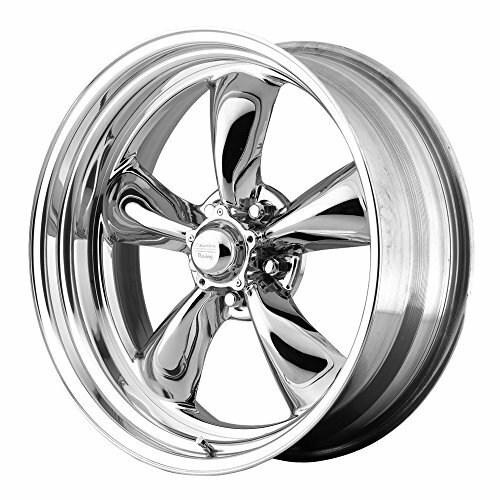 American Racing is truly an icon and is the wheel of choice for all aspects of American influenced performance and custom automotive wheels. 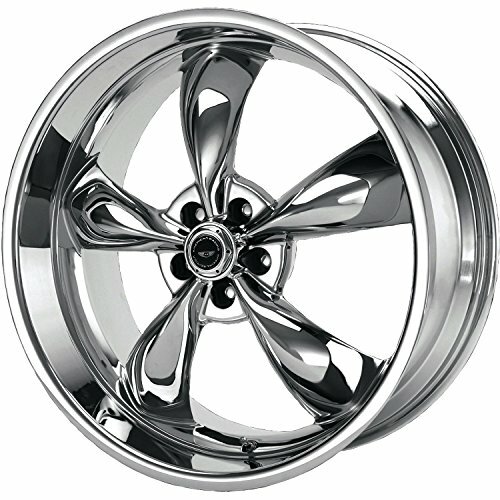 This listing is for the purchase of one (1) American Racing VN506 wheel with a polished finish. 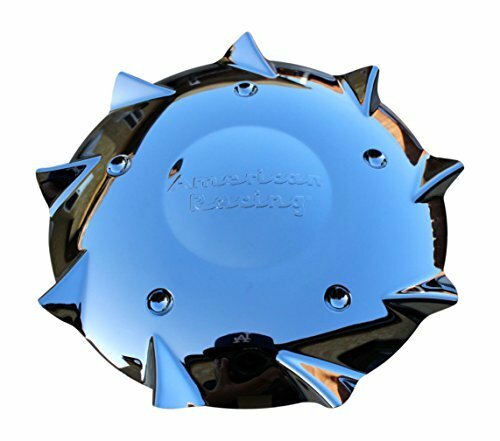 The wheel has a 20" diameter and is 8" wide with a 0mm offset. The 6x139 bolt pattern is made to fit a range of vehicles specified on this listing. Please refer to the vehicle compatibility tool to verify fitment. 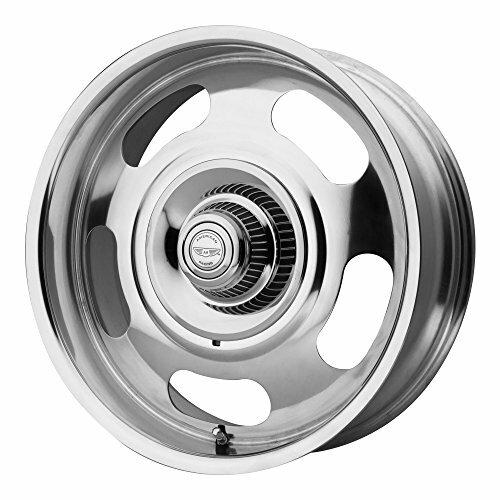 Don't hesitate to contact one of our product specialists if you have any questions about the diameter, width, offset, backspacing, finish, and more of this American Racing VN506 VN50628061100 wheel.NOTE: The photos included on this listing are meant to show the style of the wheel not necessarily the bolt pattern. Please refer to the details on this page for exact product specifications. Wheels should be test fit before installing. Mounted wheels cannot be returned. 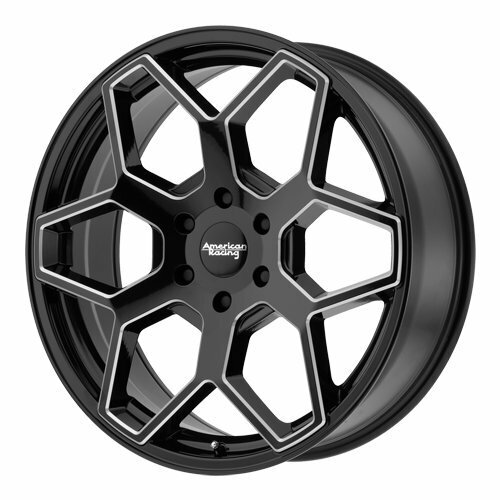 This listing is for the purchase of one (1) American Racing AR916 wheel with a satin black with dark tint clear coat finish. 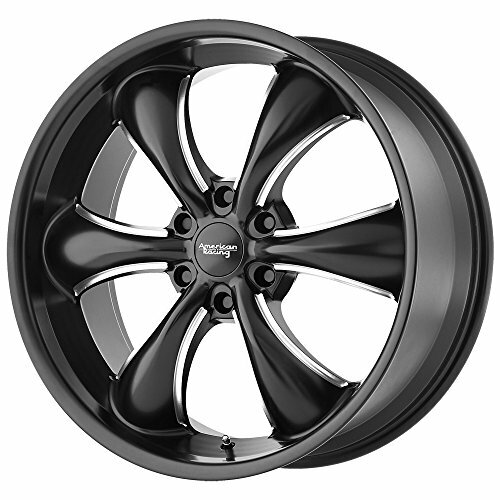 The wheel has a 20" diameter and is 8.5" wide with a +35mm offset. 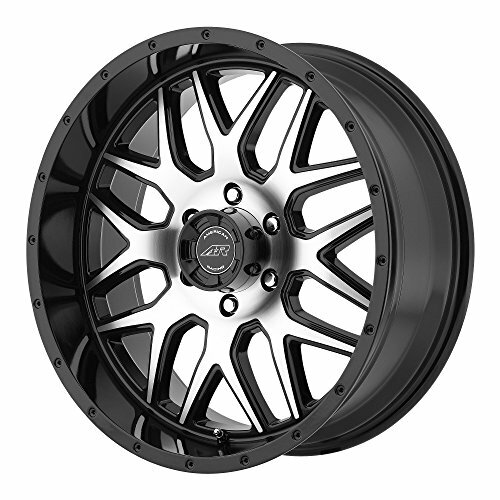 The 6x139 bolt pattern is made to fit a range of vehicles specified on this listing. Please refer to the vehicle compatibility tool to verify fitment. 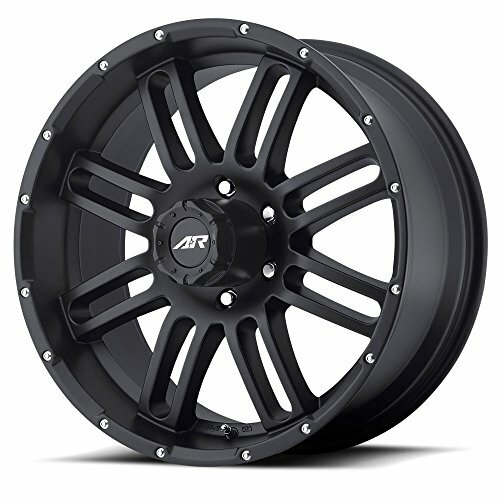 Don't hesitate to contact one of our product specialists if you have any questions about the diameter, width, offset, backspacing, finish, and more of this American Racing AR916 AR91628568935 wheel.NOTE: The photos included on this listing are meant to show the style of the wheel not necessarily the bolt pattern. Please refer to the details on this page for exact product specifications. Wheels should be test fit before installing. Mounted wheels cannot be returned. unboxing rim wheel desempaquetado de llantas de 20"
Compare prices on American Racing Wheels 20 at ShoppinGent.com – use promo codes and coupons for best offers and deals. Start smart buying with ShoppinGent.com right now and choose your golden price on every purchase.